LED Lowcountry offers a turnkey approach to energy efficient lighting — from a free energy audit to determine what you need and an onsite crew to change bulbs to securing financing and rebates. LED Lowcountry can help you save today. LED Lowcountry provides energy efficient lighting solutions for commercial and industrial facilities throughout coastal South Carolina and Georgia. We help businesses dramatically lower energy and maintenance costs while delivering superior lighting for less. Take the first step towards a brighter future by scheduling your energy audit today. The right lighting can save you money, eliminate maintenance costs and improve working conditions. Most commercial facilities that we visit today have two things in common-burned out lights in hard to reach places and lights on with nobody around. Lighting accounts for 40% or more of the electricity that you use. Whether new construction or retrofit, the cost of a facility upgrade can save you more than you may think. Maybe it’s time to take a closer look at what today’s LED technology can do for your bottom line. Application: We designed a lighting system that delivers the recommended light levels throughout the facility. To do so, we increased the fixture count from 143 to 205 and installed fixtures equipped with aisle lenses that direct the light to the floor. The increased fixture count did not mean a bigger electric bill. By installing high performance LED fixtures equipped with a motion sensor, we increased efficiency by 83%. Capital outlays are always an important factor when considering a lighting upgrade. Port City Logistics decided to take advantage of our Efficiency-as-a-Service program. The new lights are paid for through a fixed percentage of the metered electric savings. The upgraded lighting improved lighting, reduced electric costs, eliminated maintenance costs while leading to greater safety and improved operations. Problem solved. BJWSA now has a highly efficient and environmentally friendly lighting system that will deliver superior lighting for many years maintenance free. Better light for less — a lot less. Application: Convert all major facilities to energy efficient LED. ighting solutions included dimmable LED troffers interfaced with occupancy and daylight harvesting controls, high performance LED tubes for maintenance areas, ballast bypass lamps for plant fixtures, and exterior site lighting lamps. Application: Our lighting layout team designed a solution that delivers 60 foot candles of light in the work areas-a 43% improvement. We recommended a high performance high bay by Flex Lighting Solutions. The Flex fixture uses 47% less electricity and lasts 10 times longer than the metal halide fixture that was replaced. The Flex fixture is equipped with a rotating outer module that was utilized to direct light where needed most. The old fluorescent tubes were replaced with high performance ballast bypass 4’ and 8’ safety coated tubes. Application: Retrofitting one for one over 100,000 square-foot clubhouses, the golf learning center teaching bays, cart storage areas, course maintenance facilities, fitness and landscape up lighting. 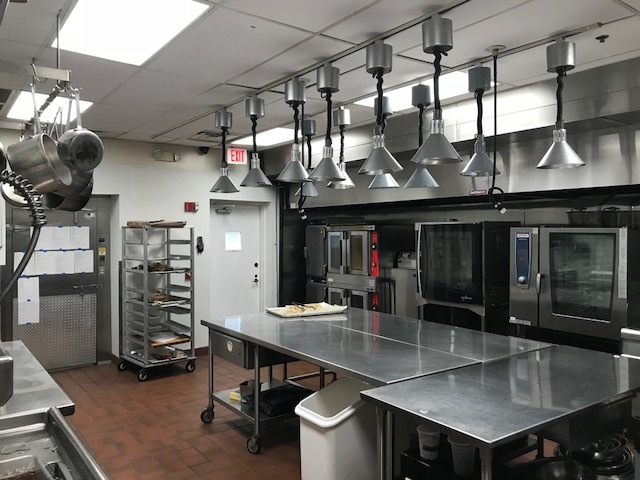 Application: LED Lowcountry designed a lighting system that reduced energy consumption by 72% and increased light levels to Class III high school standards. We retrofit classrooms and common areas with LED tubes and lamps that are efficient and maintenance free. Additional savings were achieved with classroom occupancy sensors and exterior LED fixtures equipped with functioning photocells. 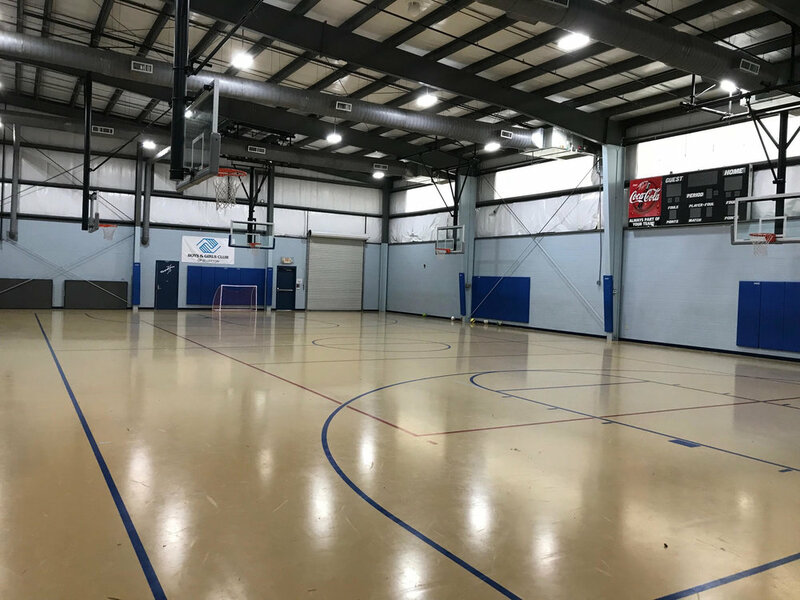 Application: LED Lowcountry recommended a lighting solution that would efficiently deliver the desired light level in a warm and consistent color temperature with full dimming capability. We offered a single source solution for consistency and ease of warranty management. 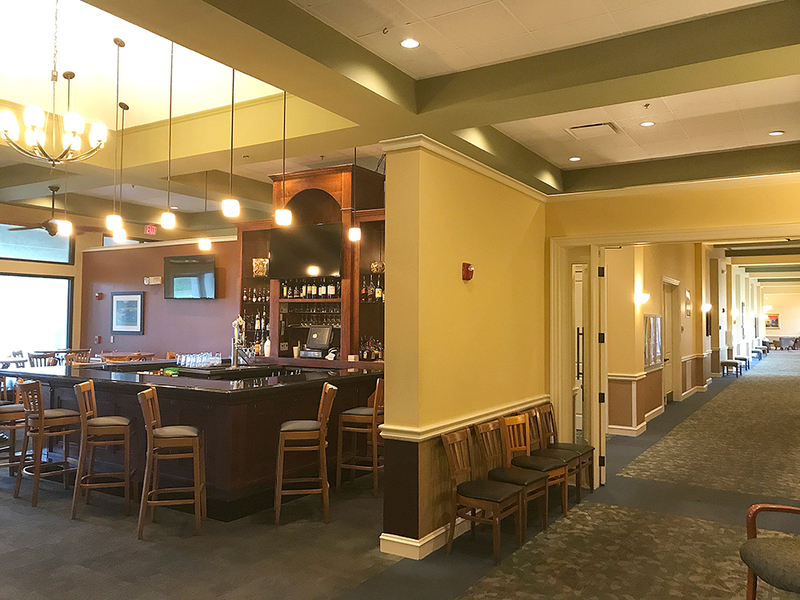 High color rendering index lamps were installed throughout the clubhouse to reproduce the true colors of merchandise and fabrics. Dimming controls were installed in the golf pro shop and common areas. “LED Lowcountry did a great job for us. We converted our shops & showrooms to LED.